Steven Steel has been a supplier of pipe for over 60 years. Out extensive knowledge allows us to provide you with the best pipe product to meet your needs. 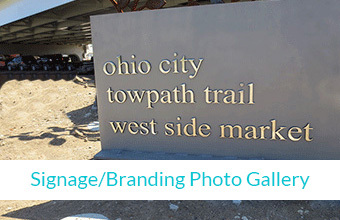 We offer competitive prices and prompt availability. 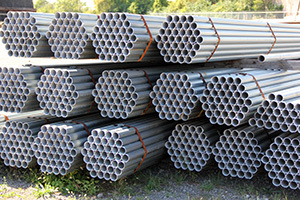 Service and availability allow us to meet all your steel pipe needs. 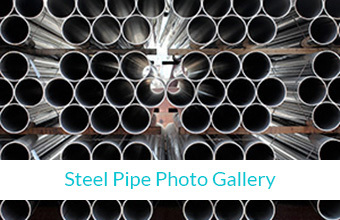 Steven Steel can supply pipe in a wide range of sizes, wall thickness and material. 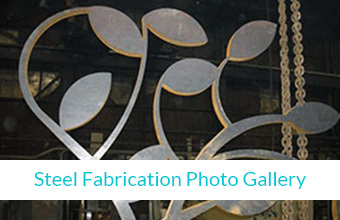 We can also provide a finished metal pipe product based on your specifications. We provide pipe cut to size for your particular needs and all of our pipe is of certified material. Steven Steel is a pipe supply partner to help keep you in operation. 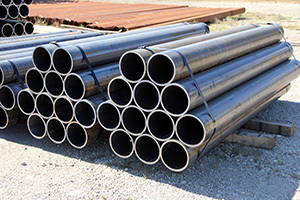 Steven Steel supplies pipe of various sizes, ranging from 1 inch to 16 inch. We provide structural pipe for many applications and address any of your structural pipe needs. 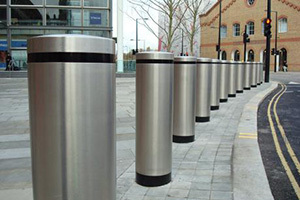 We provide pipe for bollards that meet your specifications. We can provide any length or wall thickness required for your application.